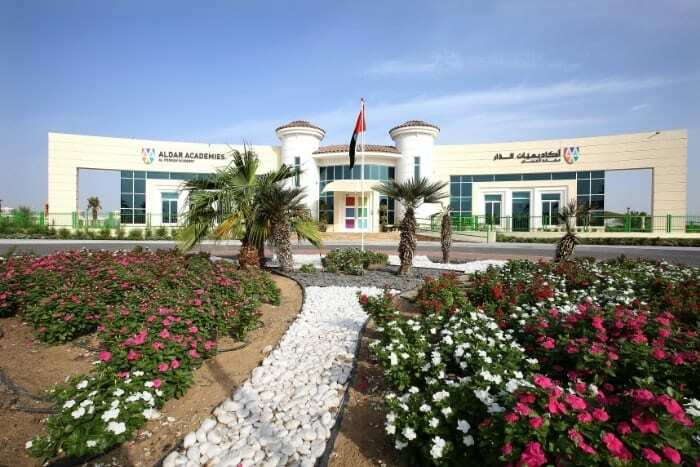 As one of Abu Dhabi’s longest established British Curriculum nurseries, Jigsaw Nursery delivers an Early Years Foundation Stage (EYFS) curriculum via a child-centred approach to learning. 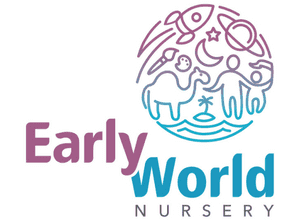 The nursery is a happy, safe and educationally stimulating environment that encourages our children to thrive. We believe that children develop and learn best when they feel secure and happy in a structured and challenging environment. Our qualified, experienced staff are committed to promoting the children’s development through a series of age-appropriate learning opportunities based in purposeful play. To ensure the well-being of the children at nursery, we have a HAAD registered nurse on site. The indoor and outdoor play spaces in both Jigsaw branches have been designed to promote the development of a range of gross and fine motor skills as well as social skills and increased independence. We welcome children aged from 12 months to 4 years of age to join us in both our Karama and MBZ branches. Our hours are 8am to 2pm with a complimentary drop off service from 7am and an afternoon crèche, which is chargeable by the hour until 4pm, Sunday to Thursday.